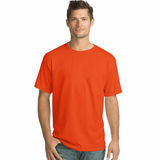 Hanes Men's T-Shirts is expectedly durable, unexpectedly soft! 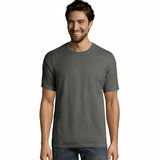 This comfortable T-shirt will quickly become a wardrobe staple. 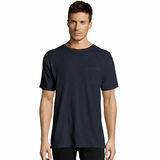 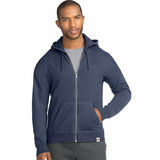 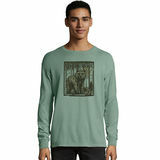 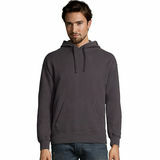 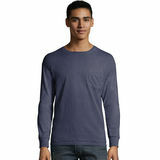 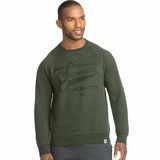 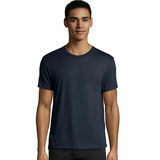 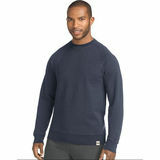 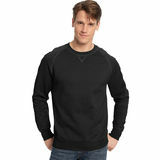 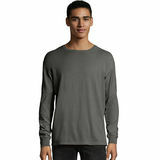 Hanes Men's T-Shirts can be worn alone with jeans, chinos or athletic pants as well as layered under a Hanes Men's hoodie or under long-sleeved shirts. 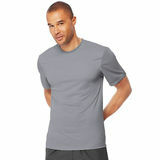 These t-shirts provide comfort, versatility and simplicity in one package. 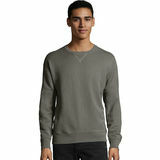 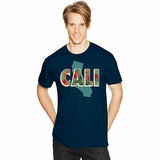 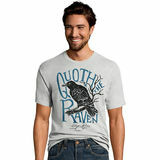 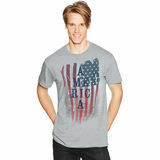 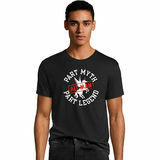 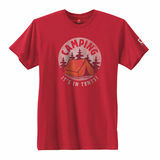 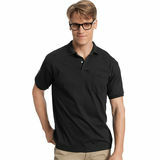 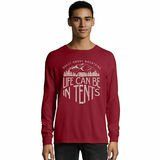 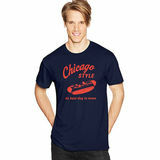 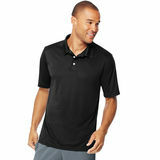 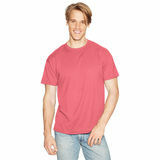 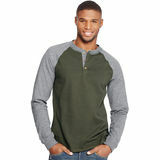 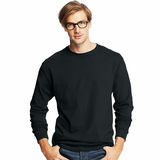 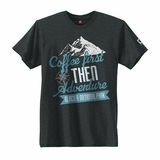 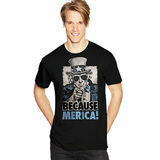 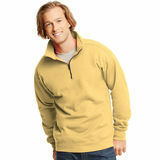 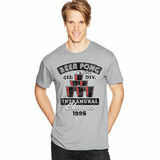 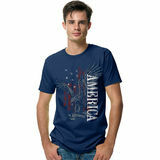 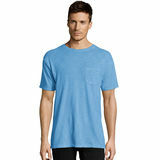 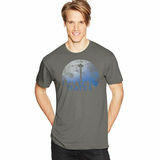 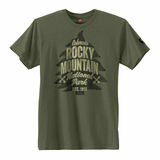 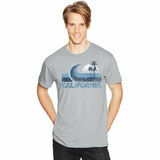 Hanes Men's T-Shirts have so many assorted colors and also available in printed designs. 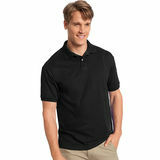 There's just something untroubled about the fit and feel of this shirt that leaves you confident about the mark you'll make today. 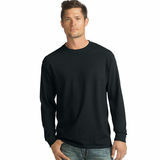 UltraSoft cotton and no-itch Tagless design give you comfort. 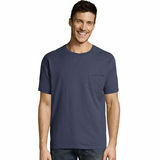 Pre-shrunk for a better fit, roomy armholes and a generous length that stays tucked in.